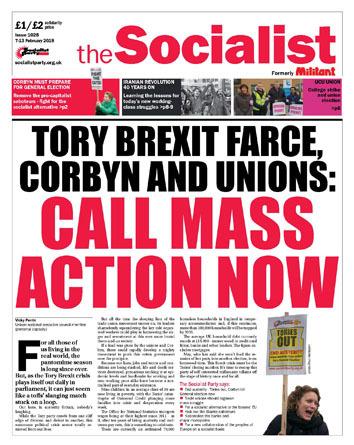 Birmingham Socialist Party members handed out a bulletin linking the struggles of the home carers and the Birmingham's bin workers, who are starting strikes against the council soon. Socialist Party and National Education Union national executive member, Nicky Downes, said: "This is a further attack on those that are the lowest paid, the hardest workers. Workers who work the longest hours or hours that are socially difficult. It's an attack on all those that rely on these services."